Focus Your Frequency | Ascension 360º - Navigating the New World Energies! Do not feed the beast of what you see ‘out there’ with the energy of fear and fret and worry. The beast is greedy and will keep coming back for more. 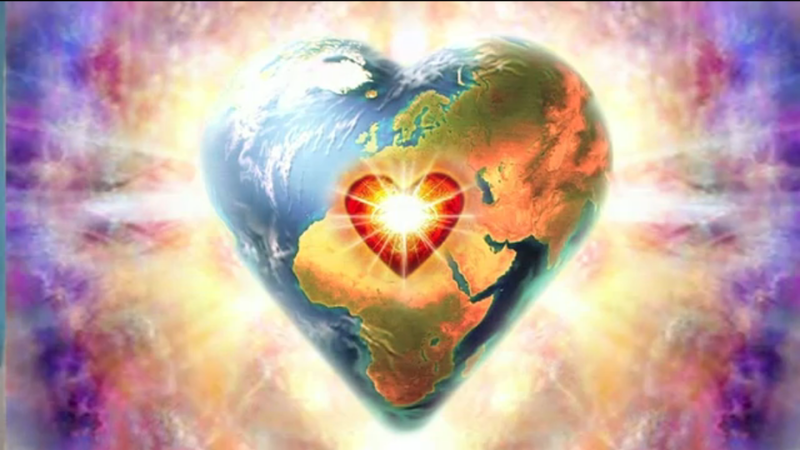 Instead you must choose to now focus your frequency ‘soul’-ly on Wholeness, Love, Light, Peace and Well-Being. Open your Heart. Hold your new ground. Be positively Relentless. That is what starves the beast, shatters the old and sustains this New World we are birthing.